Brushing your teeth is probably a standard part of your daily routine, but chances are you aren’t following the American Dental Association’s guidelines for cleaning your teeth properly. The ADA currently recommends that you brush your teeth at a minimum of two times each day – preferably morning and night or anytime you eat foods that contain sugar. When you brush, your toothbrush should be tilted at a 45-degree angle to your gum line. 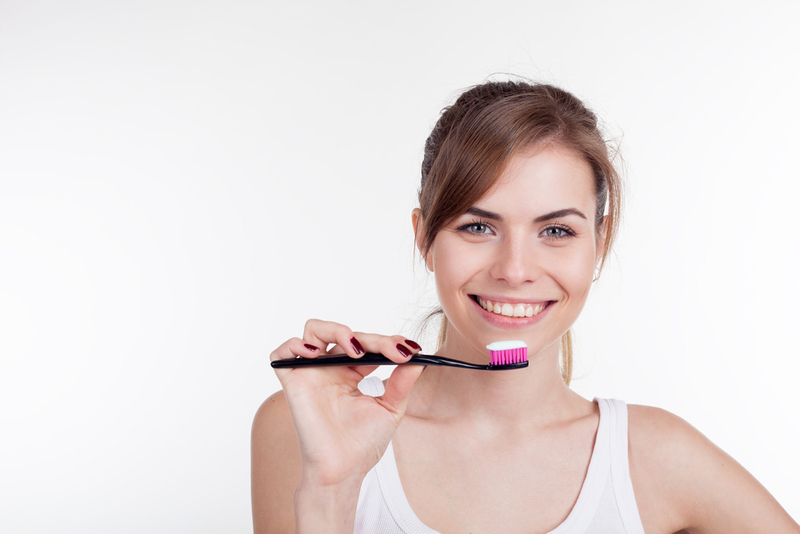 As you brush, be sure to remove debris from every surface of the teeth – including the backs of the teeth, near the gum line, and on chewing surfaces. It is also important to brush your tongue, as bacteria can accumulate there and cause malodorous breath.